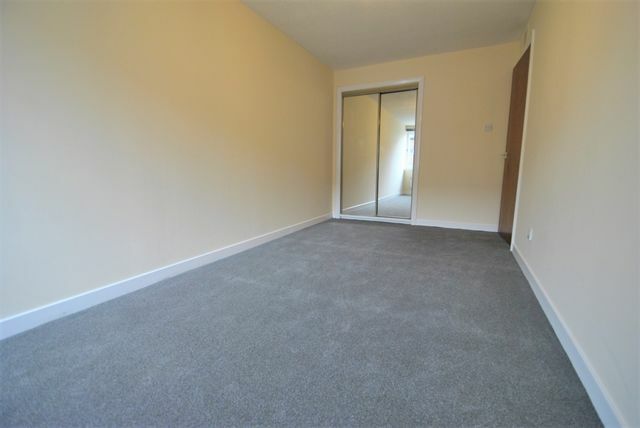 This recently upgraded modern unfurnished flat is excellently located in the ever popular City Centre and only a short walk from the West End. The property has been freshly decorated and has new flooring throughout. The property comprises of lounge with open plan kitchen, a spacious double bedroom with mirrored wardrobes and a newly wet walled bathroom with shower. Heated by electric heating. Added bonus of residential parking.